Students practice explaining the function of familiar items using complete sentences as appropriate. 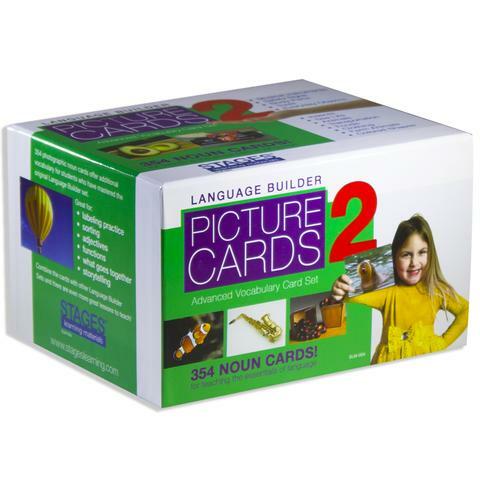 Stages Learning Materials Language Builder Nouns 2. In this example, the teacher chose to use cards from the Everyday Objects category, but you can use any card(s) #1 – 201. 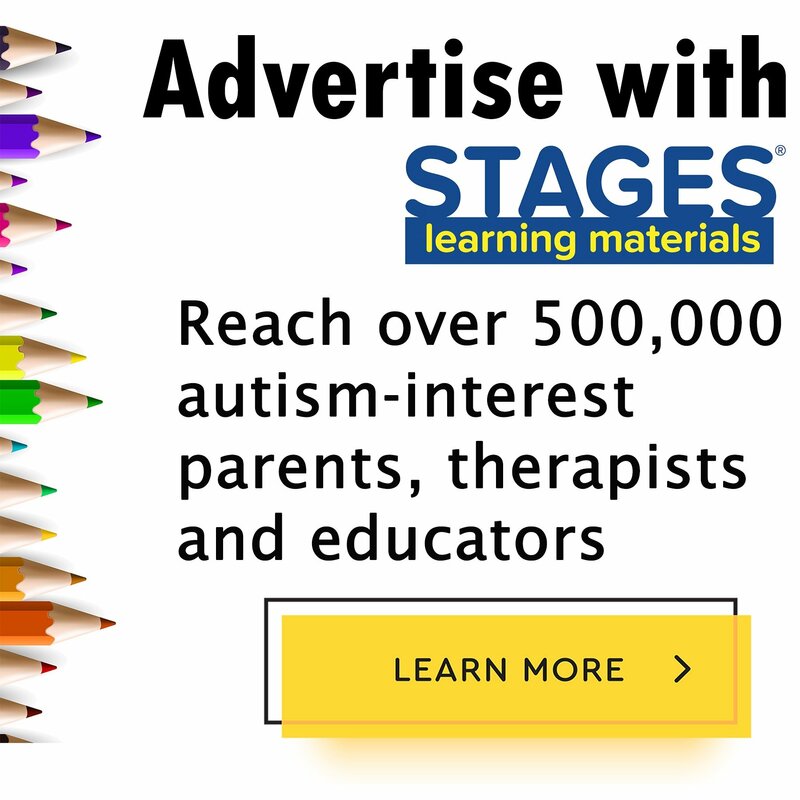 Sit across from or next to the student. Model what you’d like your student to do by choosing a card (for example, calculator, #166) and placing it on the table facing your student. Then explain the function of that item. You may choose to model a few cards in this manner until you feel that your student understands what will be expected of them. 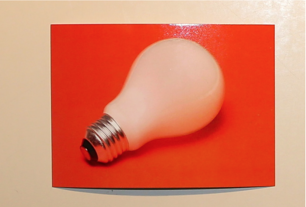 Choose a card (for example, the lightbulb, #162) and place it on the table facing your student. Ask your student to explain the function of the object. Depending on your student’s vocabulary, encourage them to use complete sentences to describe the item.